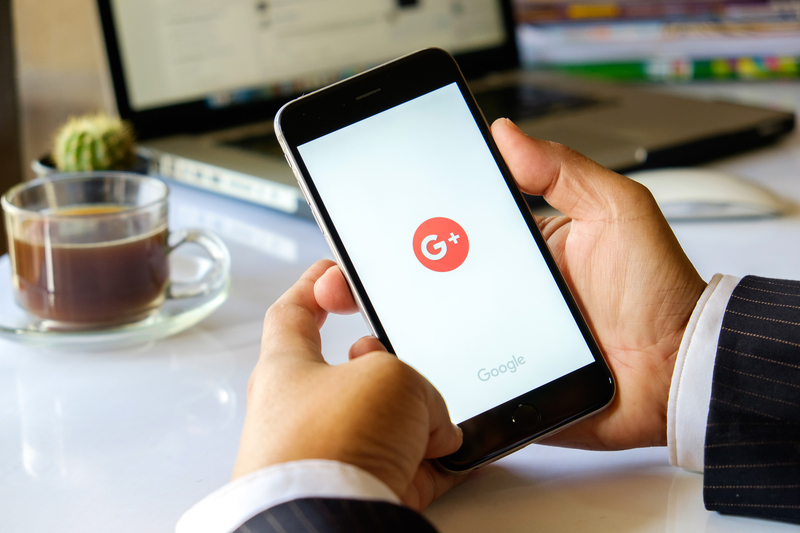 Pebble Ltd | Blog | What Is Google Plus? It was founded on June 15<sup>th</sup> 2011 by Larry Page and Sergey Brin, along with Bradley Horowitz as the Vice President Product. Many people compare Google+ to Facebook, however it is quite different. Although it is a social networking site, it differs to Facebook because it connects people within the context of many of Google’s services. Just two weeks after it launched, Google+ reached 10 million users, and after a month, it reached 25 million. 28% of people that use Google+ are aged 15-34. The main gender of users is mainly male as 74% are male and only 26% are female. 55% of users are from the United States of America and only 5% are from the UK. In 2016, they had around 540 million monthly active users interacting with Google+, however it’s been noted that almost half of its users don’t visit the site at all and The New York Times likened it to a “ghost town”. In fact, Google+ has received a lot of criticism since its launch, the media has even declared the network as obsolete. However, Google+ is a good marketing platform for businesses. Everything that is posted on Google+ for Business page is immediately indexed by Google. Therefore, the content that businesses post there, is more than likely to rank in search results.